Watch this technical deep dive about leveraging native object storage for long-term data retention on a variety of affordable cloud and on-premises object storage targets, including Amazon S3, Microsoft Azure Blob, IBM Cloud Object Storage and more! 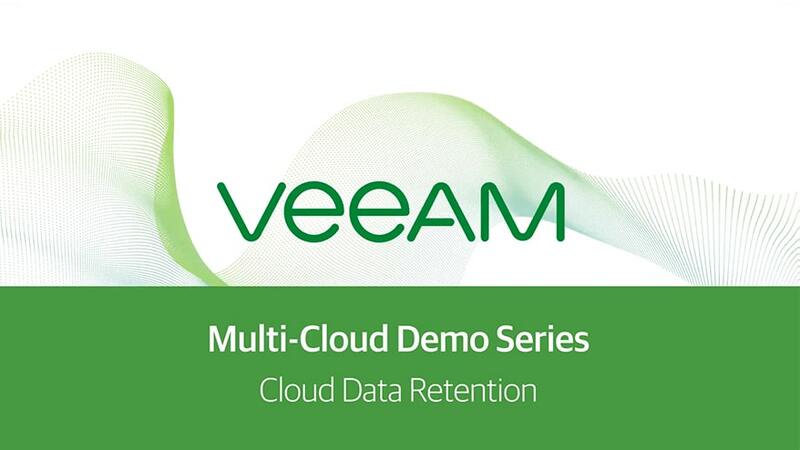 This demo will walk you through the value, configuration and deployment of cloud data retention with Veeam.  As data continues to grow, organizations need options for storing older backups in a reliable, cost-effective way. In this demo, we’ll show how Veeam® Cloud Tier provides unlimited capacity for long-term data retention and enables customers to natively tier backup files to object storage targets, including Amazon S3, Microsoft Azure Blob, IBM Cloud Object Storage, S3-compatible service providers or on-premises storage offerings.